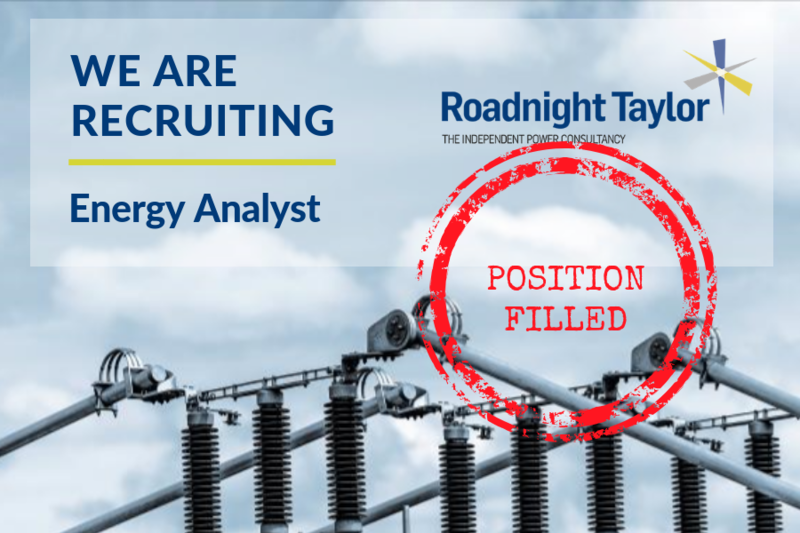 The ideal analyst will have two to five years’ experience working within the UK energy market and understand the wholesale and retail markets. As an independent and impartial consultancy business, we help commercial and industrial property owners, local authorities, farms and estates optimise existing and new assets for power, energy storage, electric vehicle (EV) charging and renewables across the UK. We deliver strategic thinking and operational implementation support which includes feasibility, grid consent, design, procurement and client-side project management. The successful analyst will gain exposure to a very broad range of consultancy opportunities. This will include modelling revenue stacks, energy purchasing, future energy scenario analysis, local energy supply arrangements, feasibility studies and the development process, involving grid rights, tendering sites, technology and vendor selection, and PPA negotiation. We are looking for someone who is passionate about the energy market and has excellent analytical skills, sound market knowledge, good Excel skills and is an articulate communicator. This must be combined with an interest in integrating renewable and microgrid technologies, energy storage, demand response and EVs into flexible energy solutions. This is an exciting and pivotal role and is an amazing opportunity to get involved, innovate and inspire our clients – in return, you can expect accelerated growth and progression at Roadnight Taylor. Please contact Hugh Taylor or Richard Palmer on 01993 830571 for more information.